Cycling Weekly is at the Cycle 2008 show at Earls Court, London, to bring you photos and info on the latest and most interesting bikes and kit. 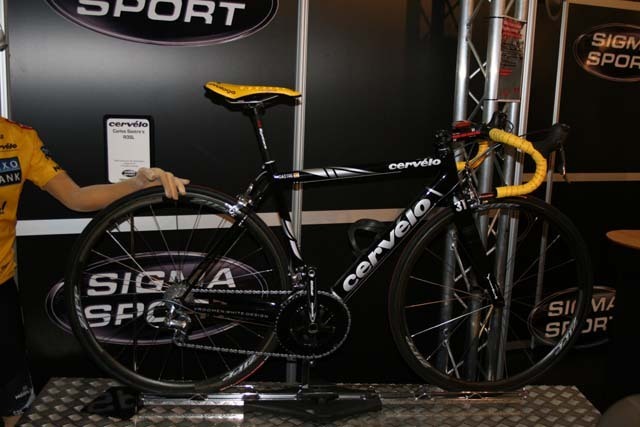 A whole host of manufacturers are airing their 2009 model ranges and components at Earls Court, plus many have brought along special edition and team bikes to show the public. Here’s the best of what was on offer. 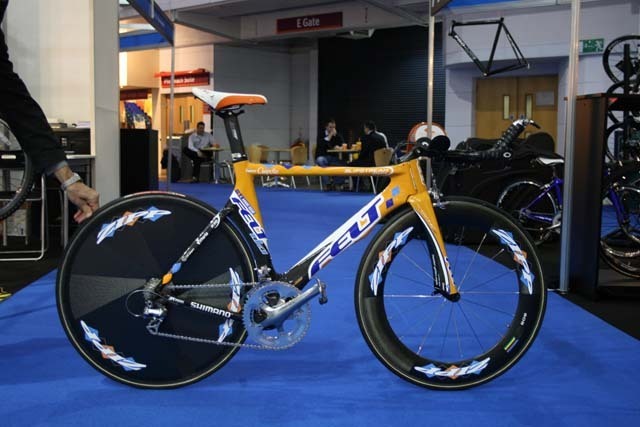 Taking pride of place on the Cycling Weekly and Cycle Sport stand is the Felt DA time trial bike ridden by Garmin-Chipotle Tour de France star Christian Vande Velde. 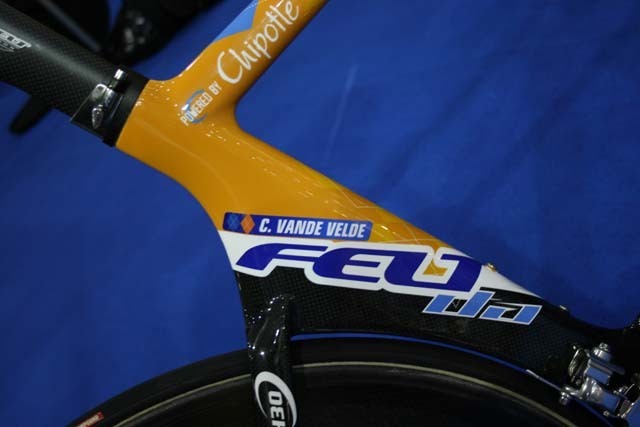 Since being ridden to victory in the Tour, Carlos Sastres bike seems to have been on a world tour. 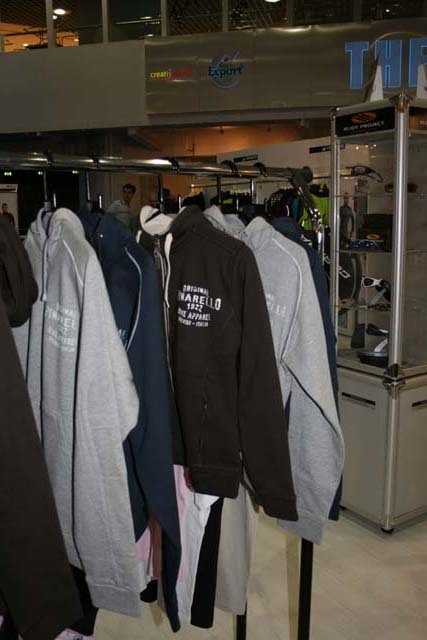 This week sees it featuring on the Sigma Sport stand. 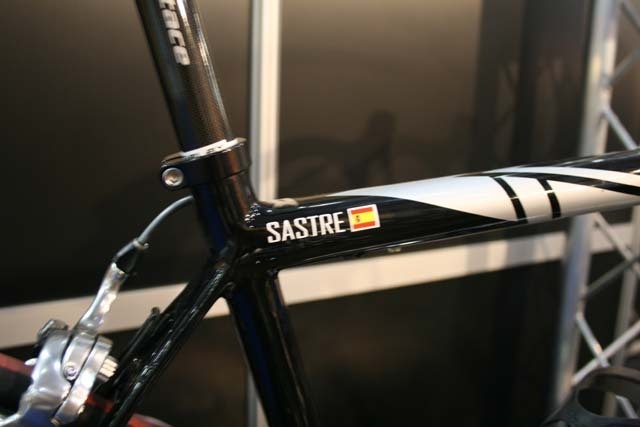 We’ve seen the Valverde Prince already, for those wanting something a little subtler this all black version should appeal. 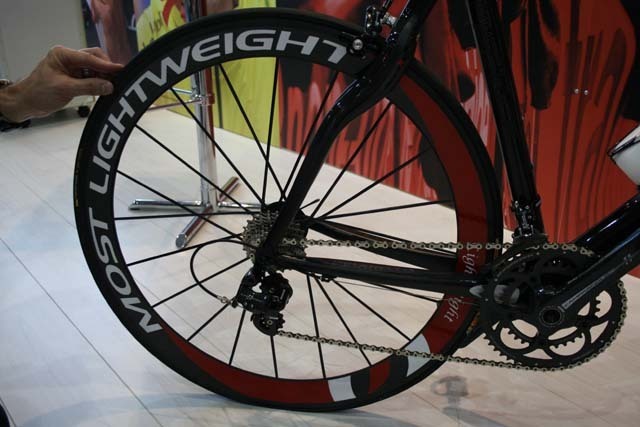 Fitted with an addition to the Most line, branded Lightweight wheels. If you need to ask the price, you can’t afford them! 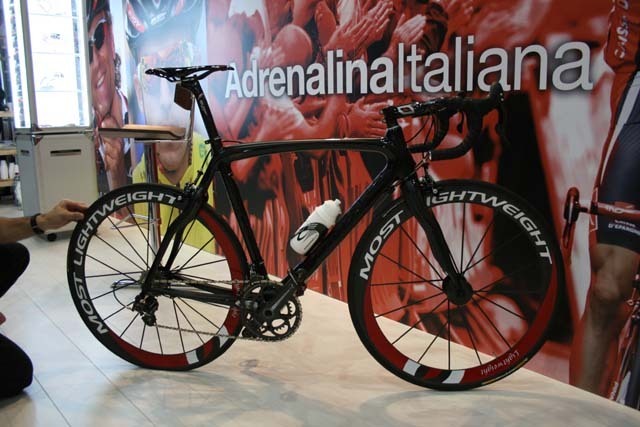 Pinarello are also introducing a rather fetching retro looking off the bike clothing range.